← “Fur-ever Friday” Week 14 Update – Splash Adopted! 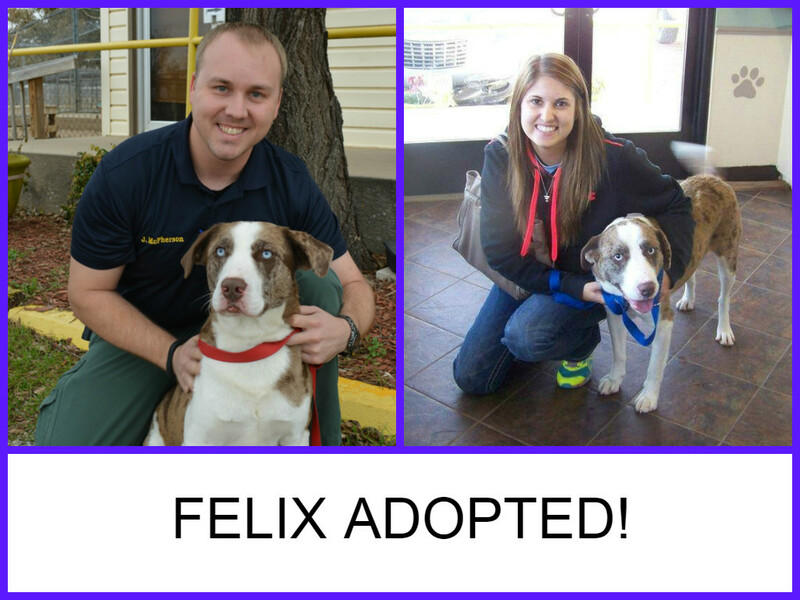 “Fur-ever Friday” Week 16 Update – Felix Adopted! “Fur-ever Friday” Week 16 Update – Felix Adopted! Remember Felix and Detective McPherson from just last week? Well Felix has been adopted and will be settled into his new furever home by Christmas. Happy life sweet boy!